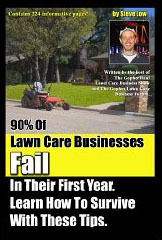 Should you tear down competitors lawn care flyers? How goodwill can go bad. My HUD housing mowing nightmare. 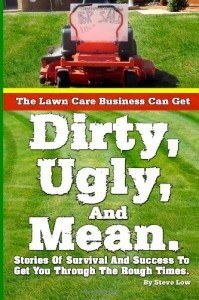 How to schedule bi-weekly lawn care customers. How a brush clearing job was bid. How to bid a 10 acre lawn mowing job. 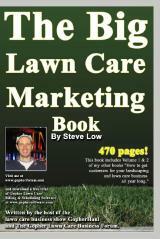 Classified ad wording to attract lawn care customers. There are many ways you can word your classified ads in newspapers. 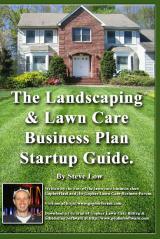 Here is one example a lawn care business owner used with success. 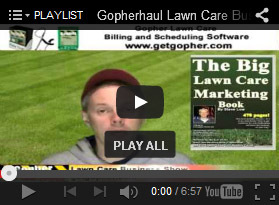 He shared with us his story on the Gopher Lawn Care Business Forum. How I bid a 1 acre upkept yard cleanup. Try the market before you buy the equipment. 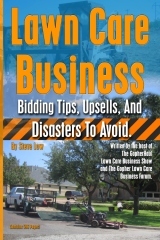 5 lawn care business sales tips. 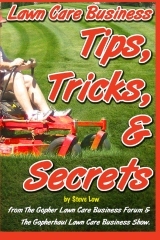 Should I switch from a ZTR to a walk behind mower? What do you do to make it through the day? It is nothing like I expected it to be. 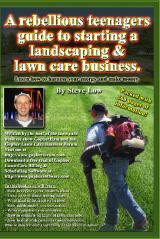 Carpel Tunnel Syndrome and the lawn care business owner. A school lawn care bid gone bad. 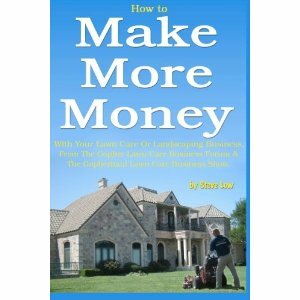 A nice way to let your lawn care customer go. I risked not having lawn care business insurance and lost. An add on service that brought in more customers. Took the plunge but did I make a mistake? 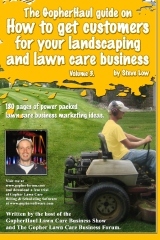 Are you happy being a lawn care business owner? How to improve your lawn care craigslist ad. 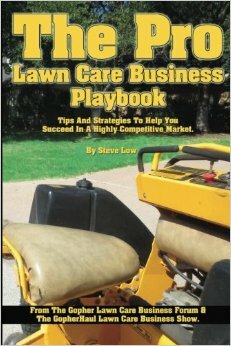 How to improve your lawn care bids. 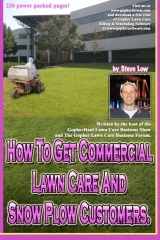 Should some lawn care marketing techniques be avoided?